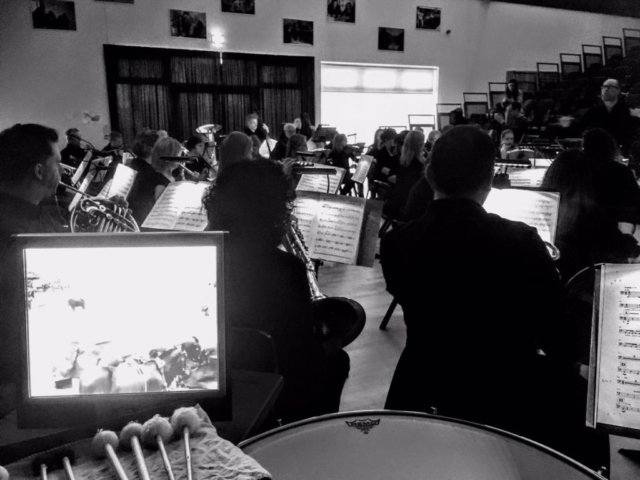 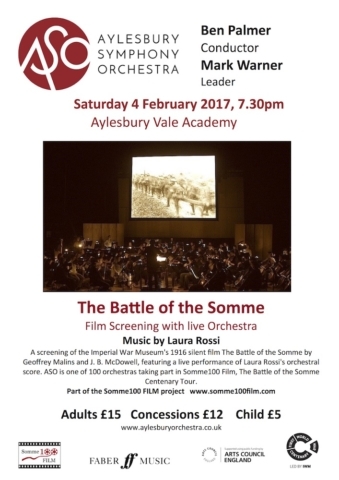 Aylesbury Symphony Orchestra are performing a very special concert in February. 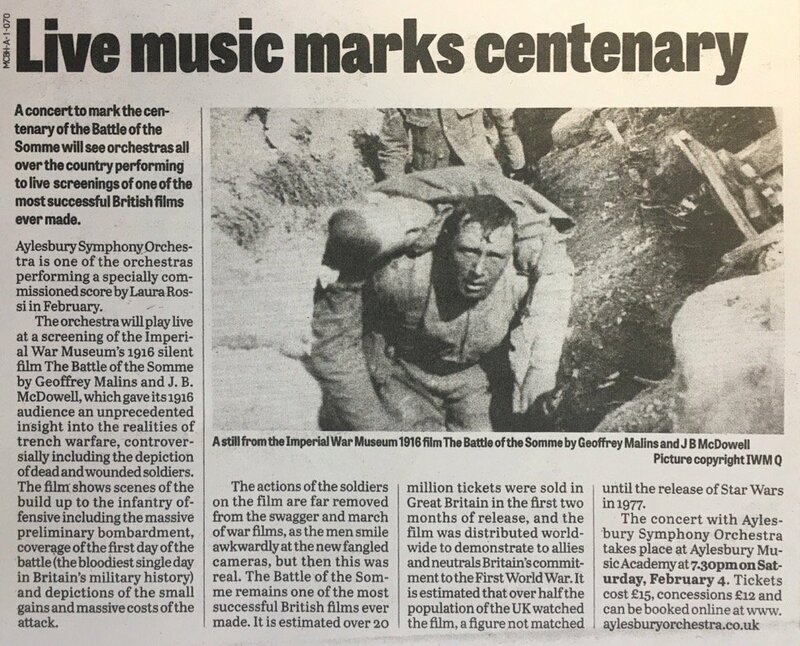 We are one of 100 orchestras performing a specially commissioned score by Laura Rossi to mark the centenary of the battle. We are playing the music to a screening of The Battle of the Somme, a 1916 film that remains one of the most successful British films ever made. We are performing this at the Aylesbury Academy on Saturday Feb 4th at 7.30pm. Its a departure from our usual classical music events, and we are hoping to attract a new audience who have an interest in the amazing story of the Somme. 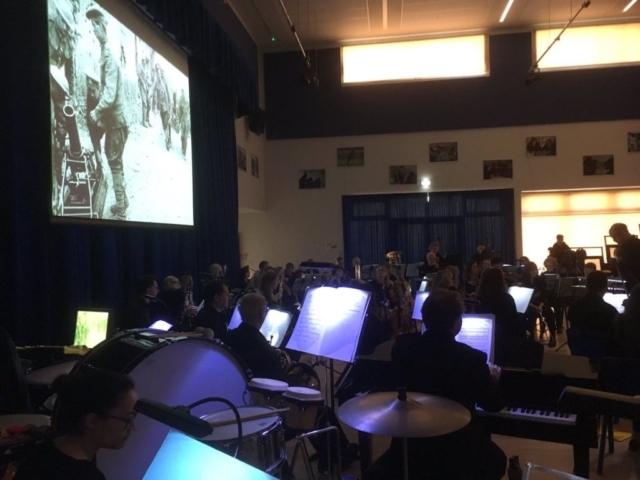 You may have seen that screening films to live orchestras is becoming very popular, our conductor Ben Palmer led his own orchestra in a performance of Psycho earlier this year at the Camden Roundhouse, and next year the Albert Hall is host to the first Harry Potter film, with a live orchestra performing the soundtrack.